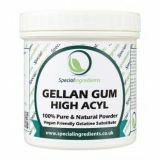 LT100 is a high acyl gellan gum that can be used to make strong, soft, flexible gels. 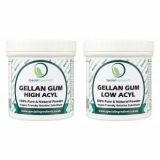 It can also be blended with Gellan Gum F to create a softer texture of gel. 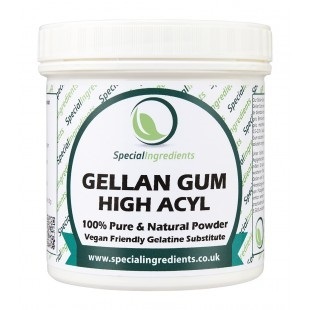 Soluble in water, requires heating to 100C Gelling occurs when Gellan Gum solution is heated to 100C. then allowed to cool under still and cool conditions.